Students are welcome to work on their own personal projects, for assistance by Anita from Studio Faro. 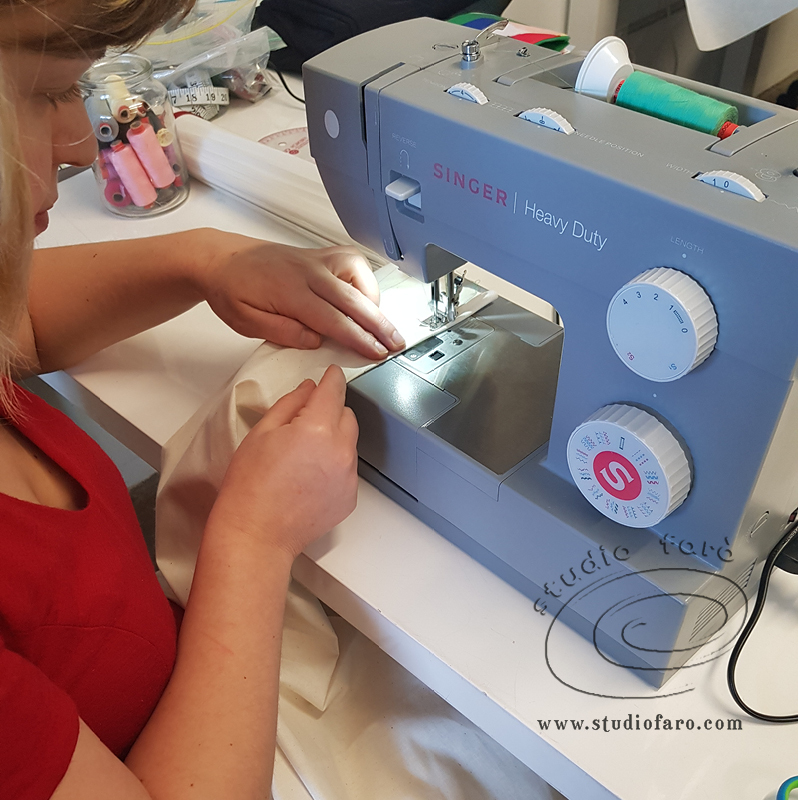 Absolute beginners are also welcome to begin their sewing journey in this creative, friendly group. During each session, Anita will demonstrate at least one vital dressmaking technique. These techniques will include inserting zips, a variety of hemming techniques, all seam types and their specific uses, sleeve insertion, sewing collars, attaching waistbands and so many more. Bring your sewing machine and all your sewing equipment, patterns, fabric, sewn samples, and creative ideas. These groups will be kept small (6) to make sure everyone gets specialist the attention they desire. Please contact Anita on 0419 167 451 or email enquiries@studiofaro.com.